Available for purchase! 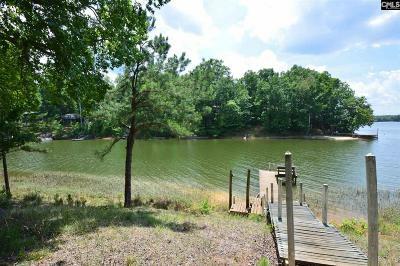 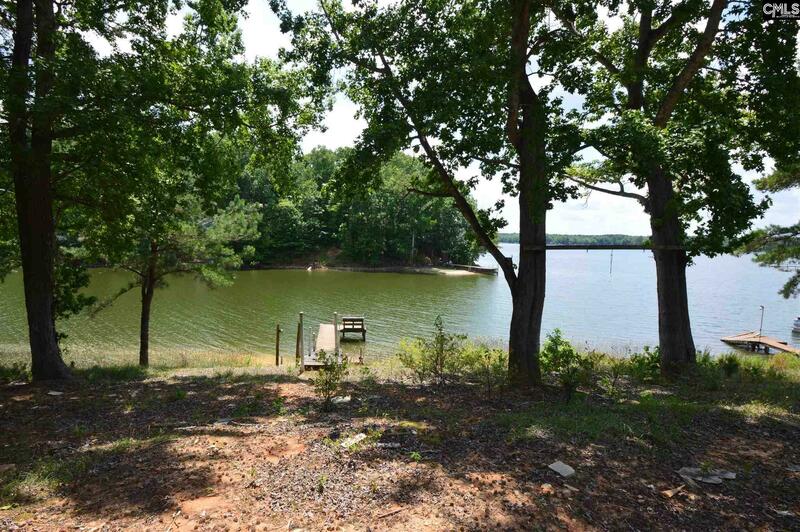 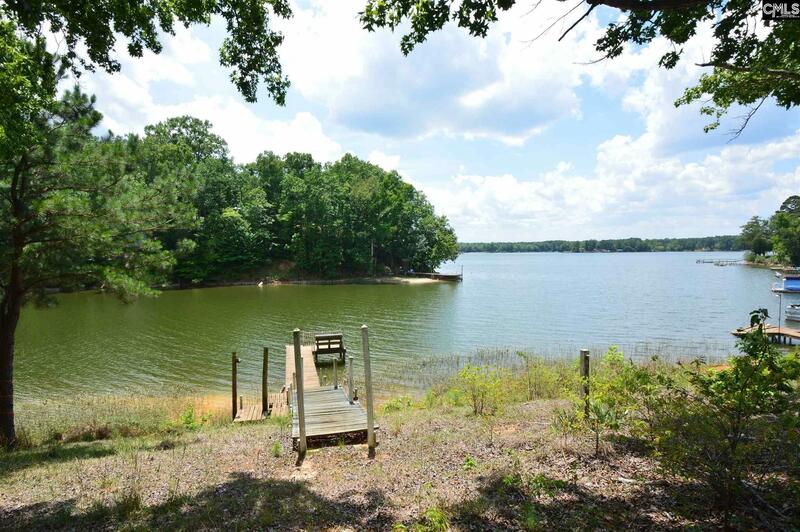 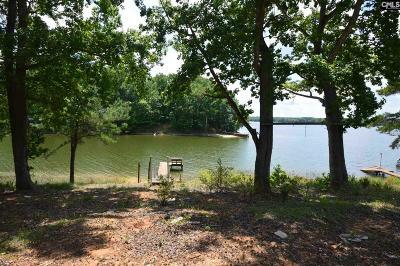 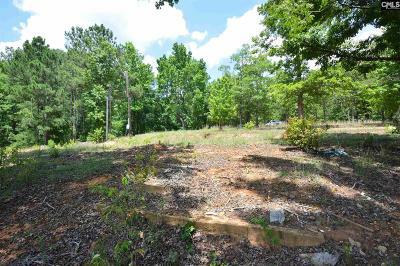 Nice .96 acre lot located on the Camden side of Lake Wateree. This lot is gently sloping to the water. 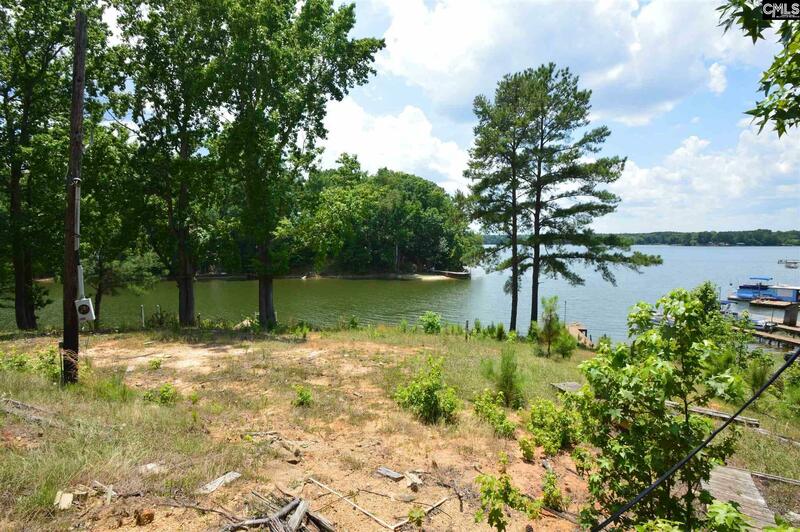 Hurry & purchase before it's gone!